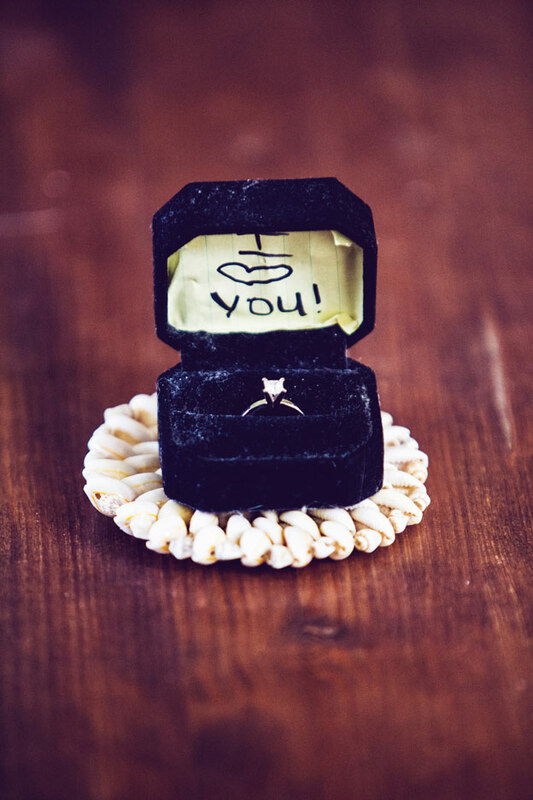 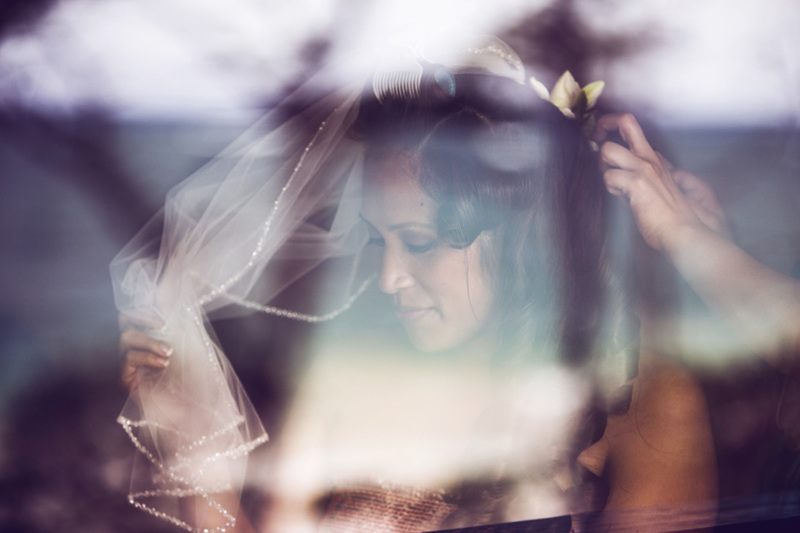 i loved photographing this local wedding. 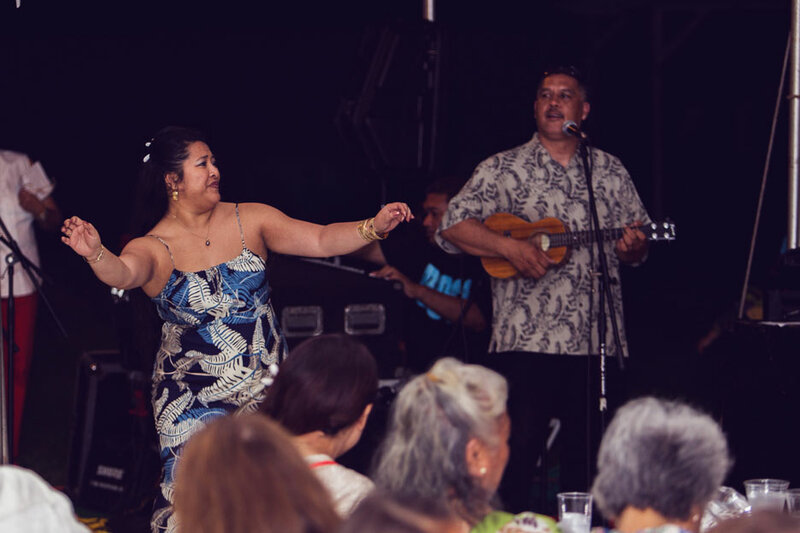 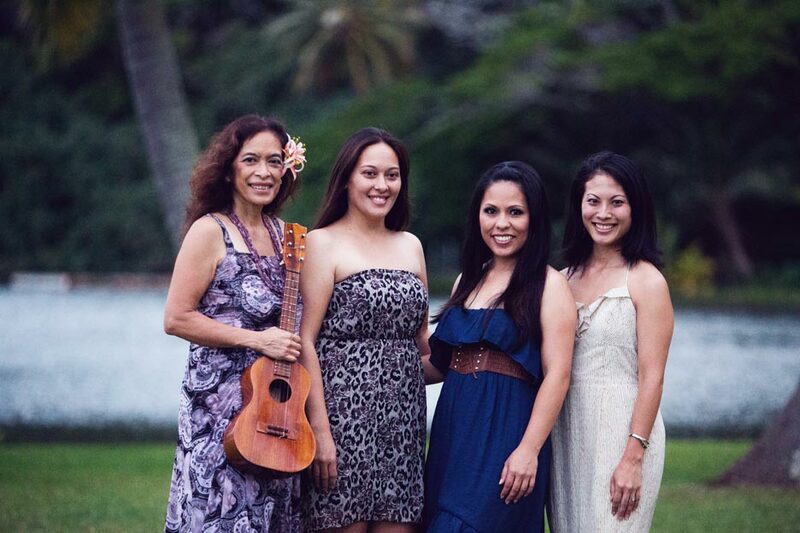 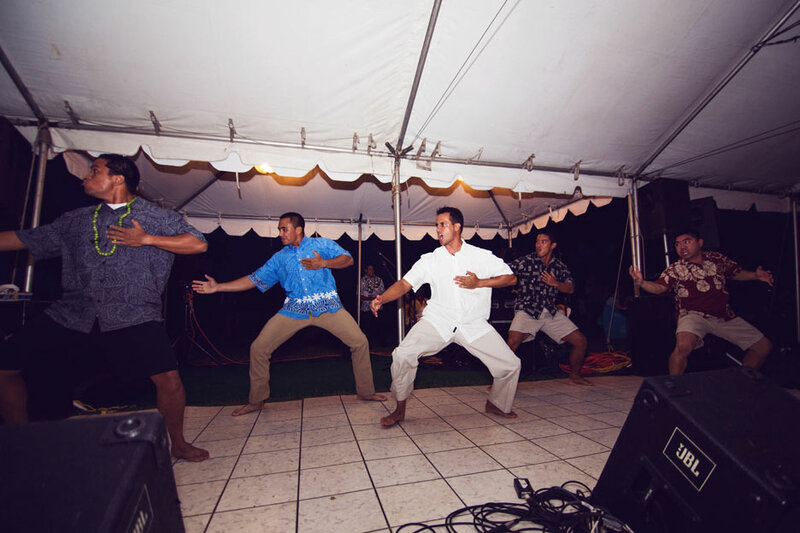 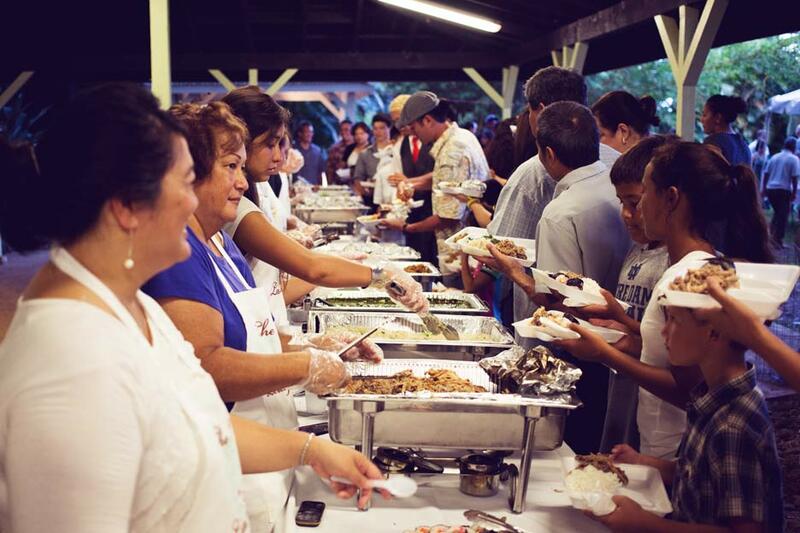 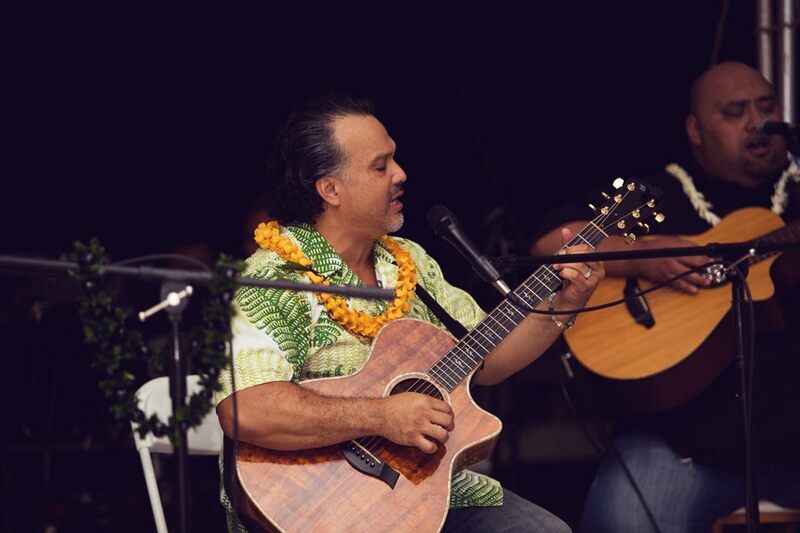 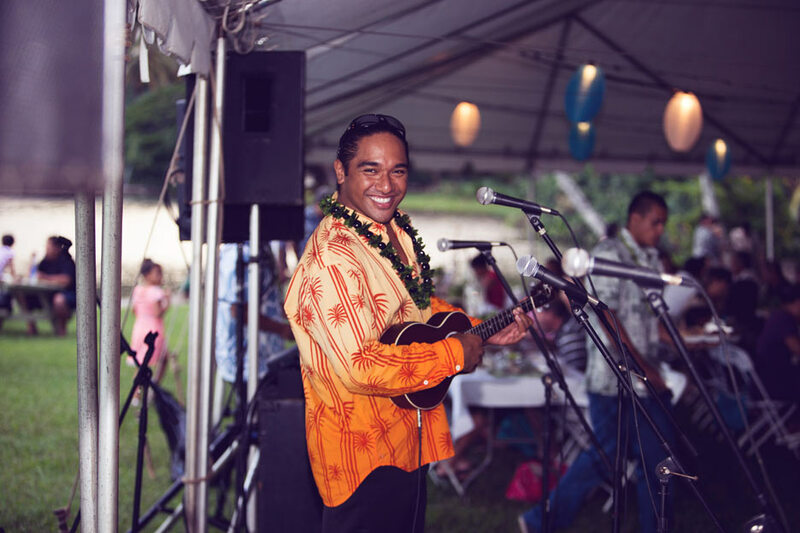 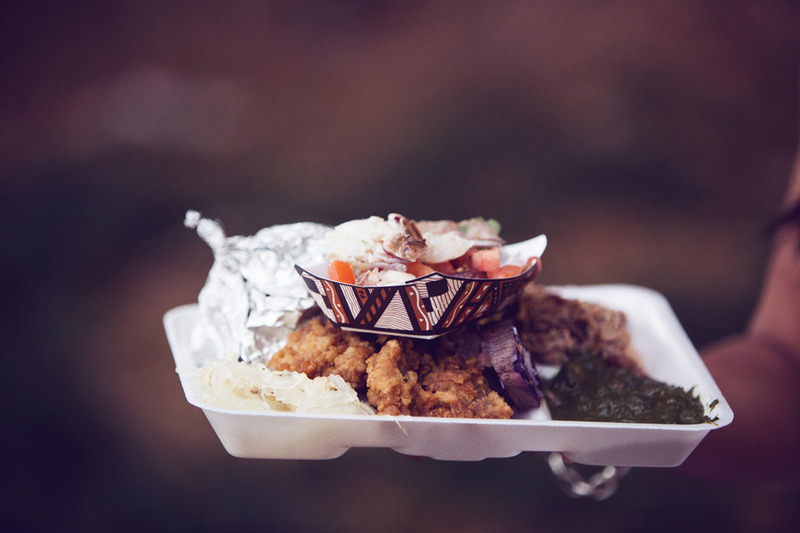 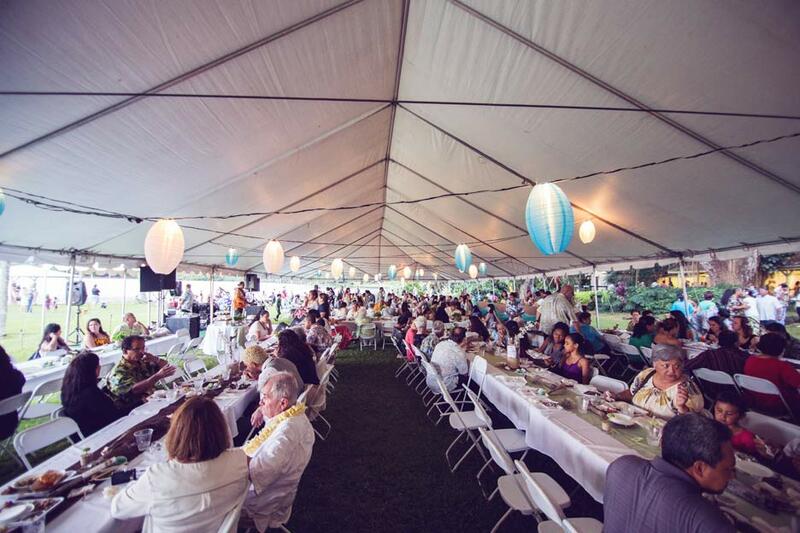 The incredible food, entertainment, and all the friends and family create the kind of atmosphere that makes Hawaii so special. 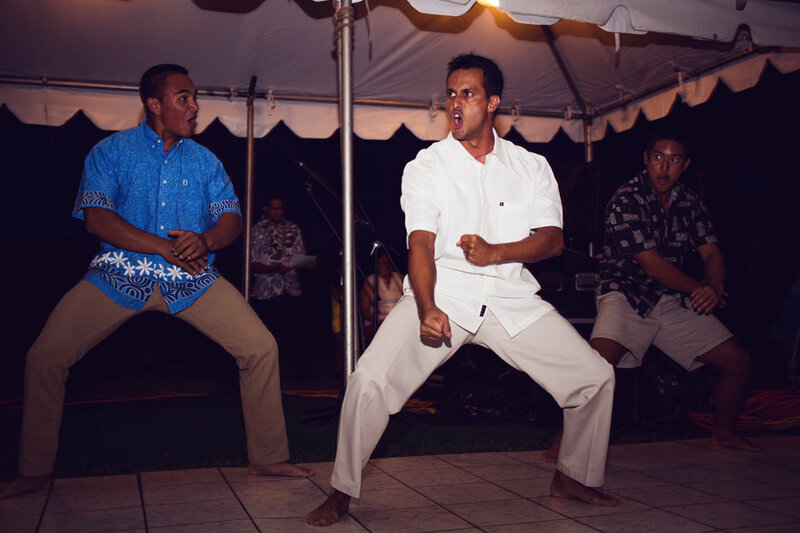 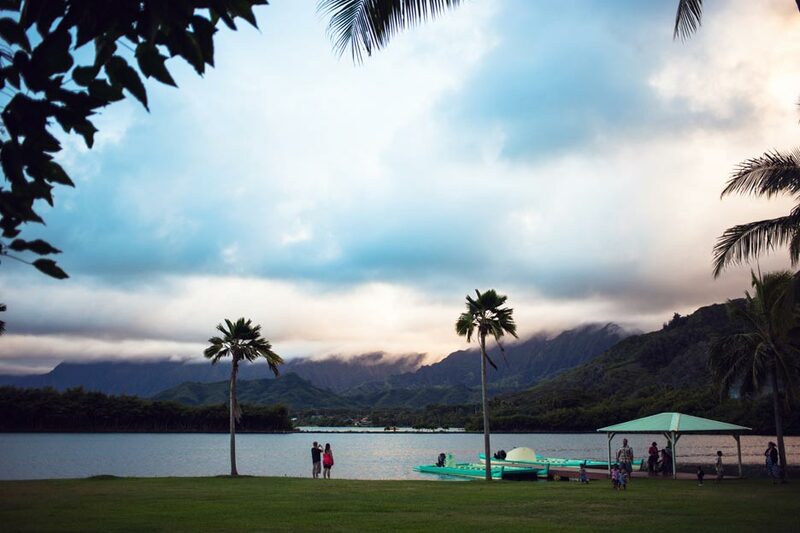 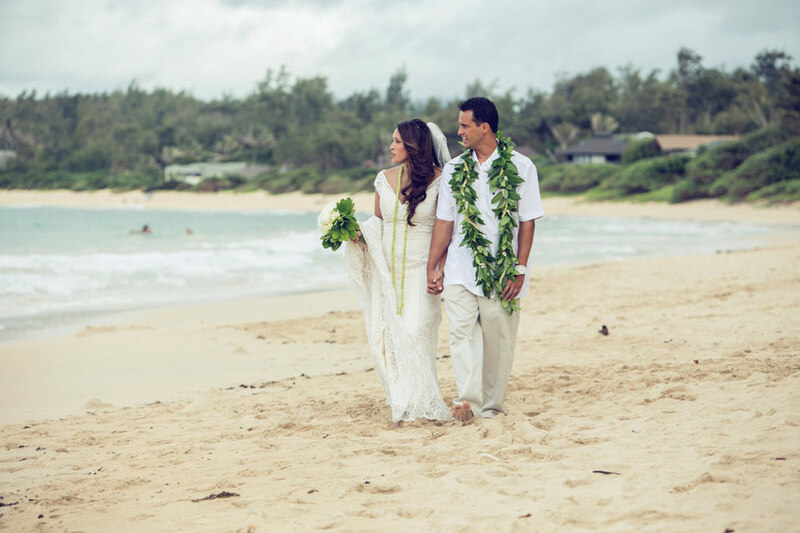 Leiau and Lance had an amazing wedding on the beach just outside of Laie, and after headed over to Kualoa Ranch for the reception. 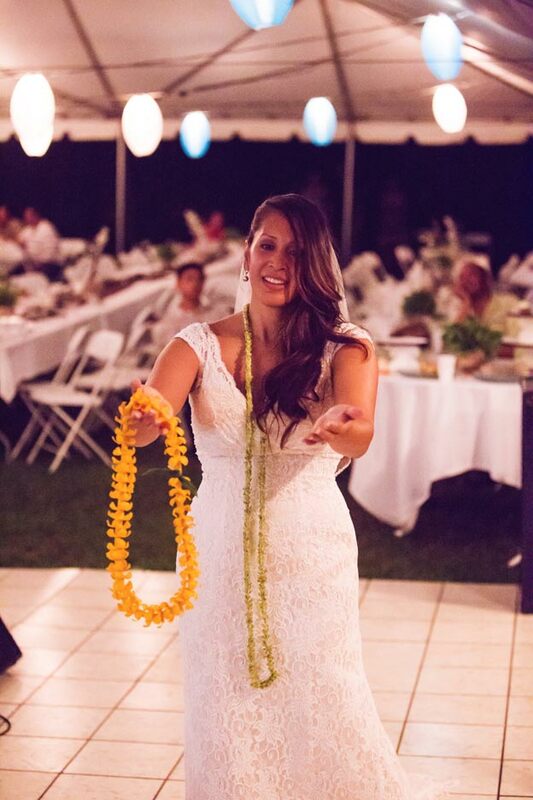 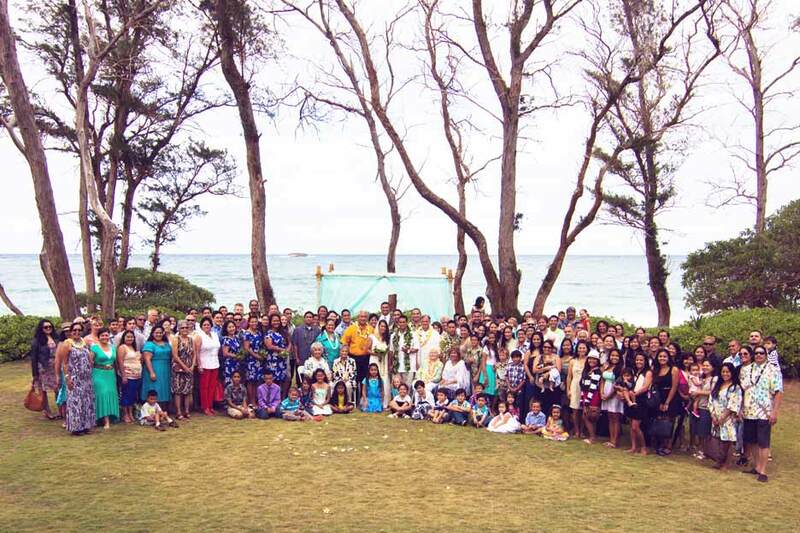 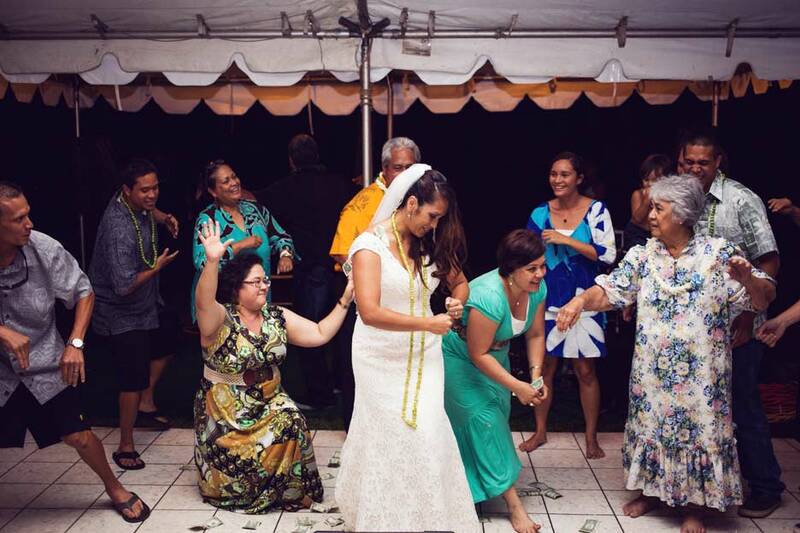 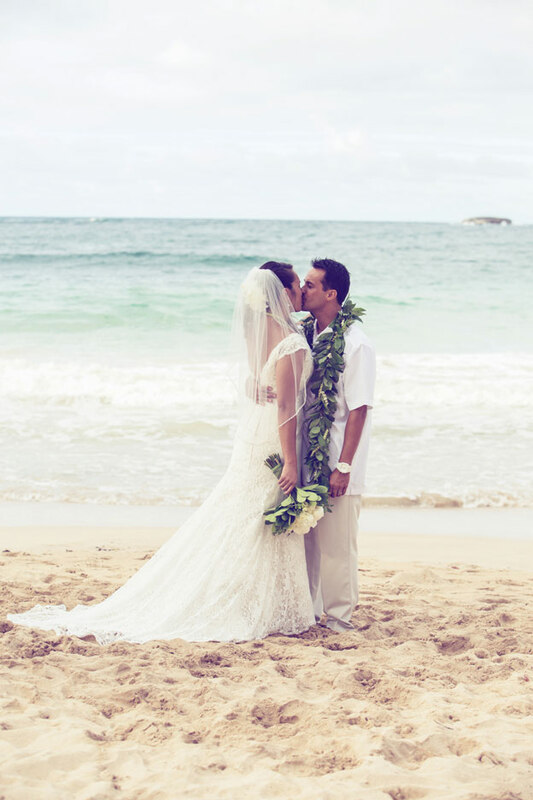 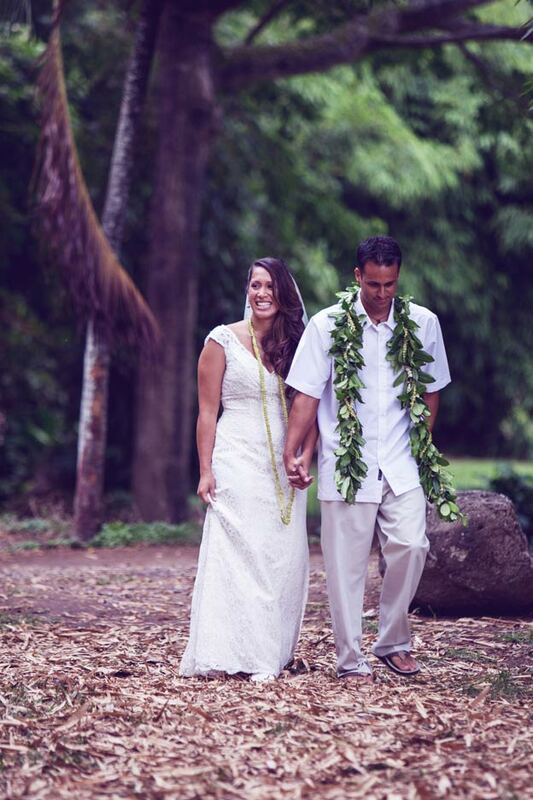 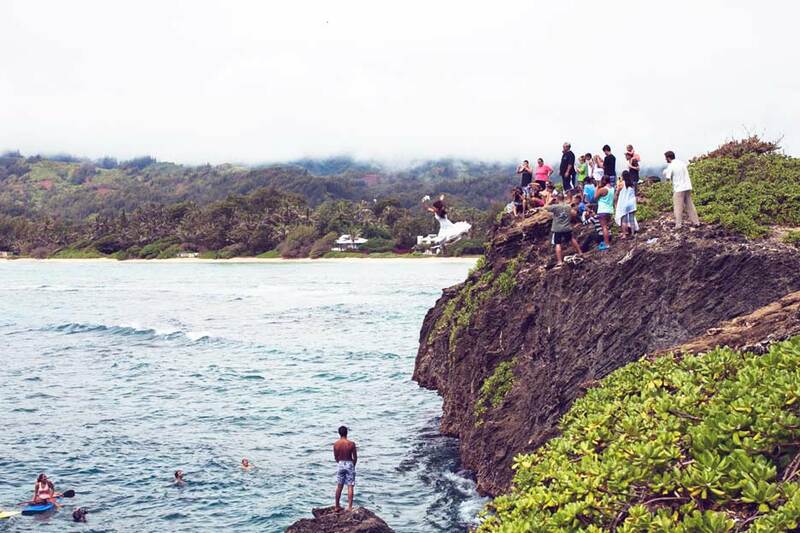 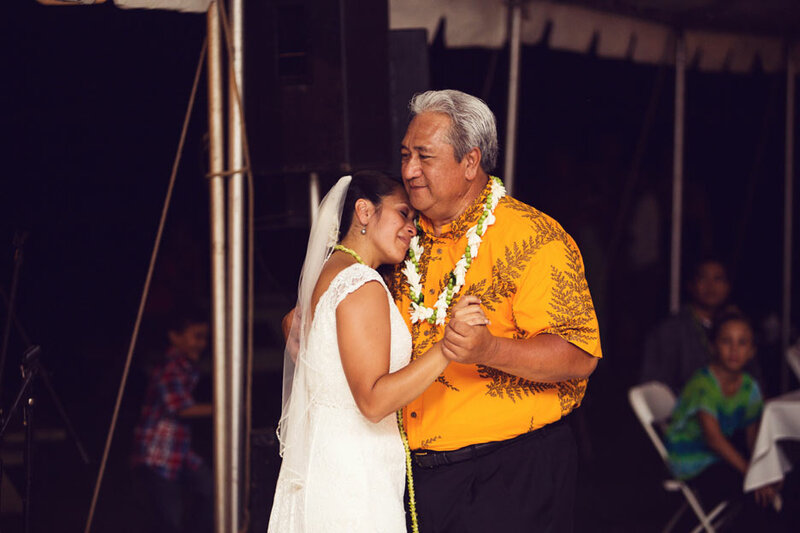 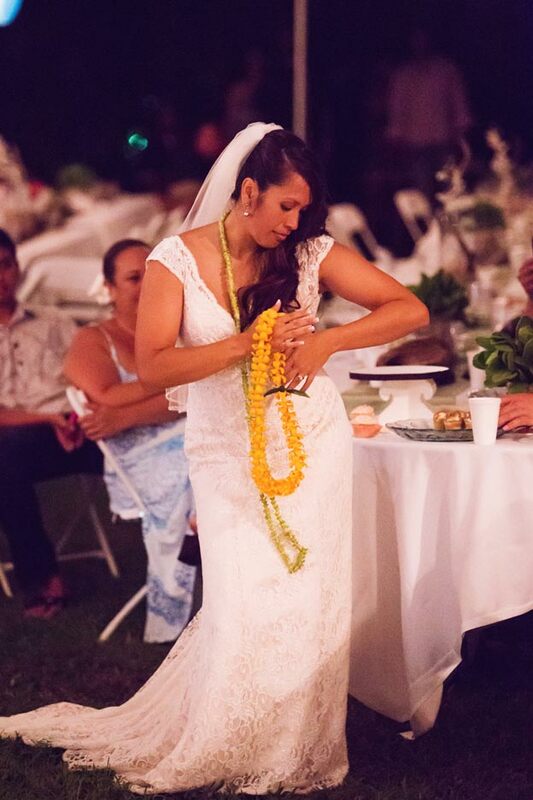 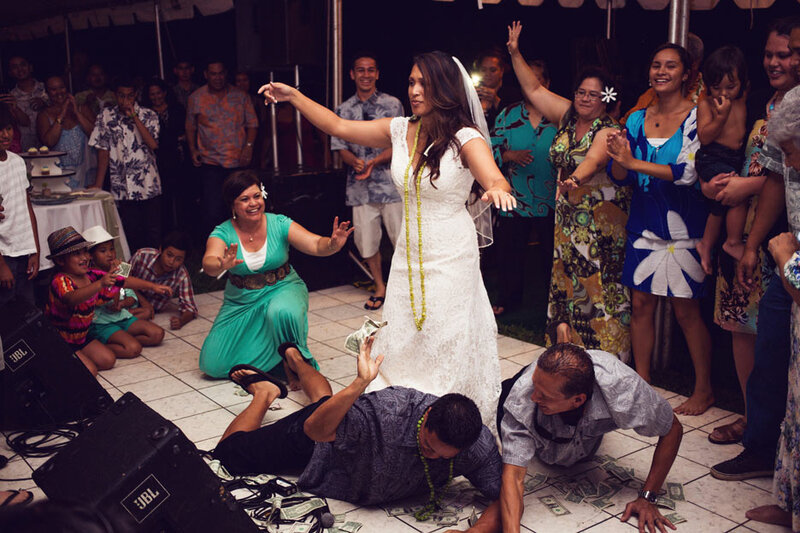 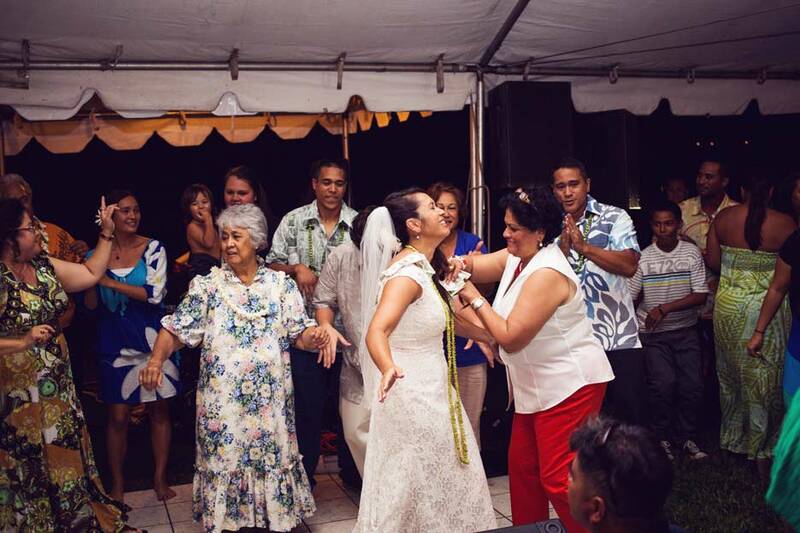 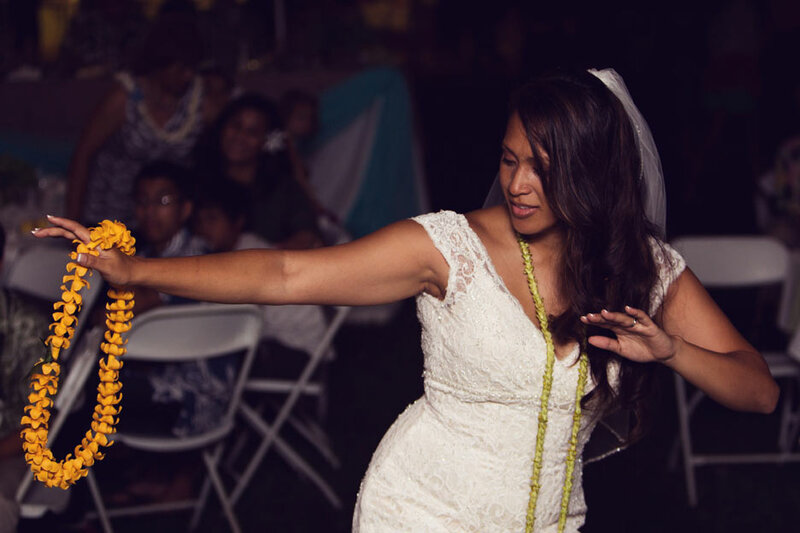 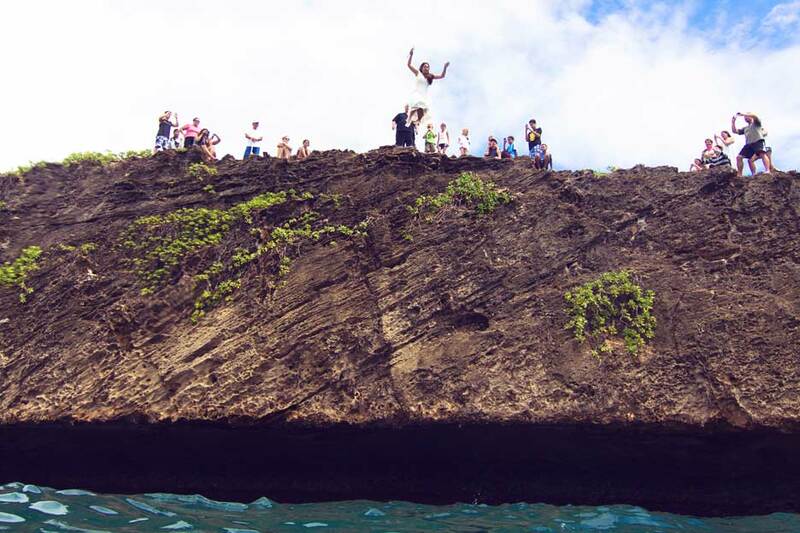 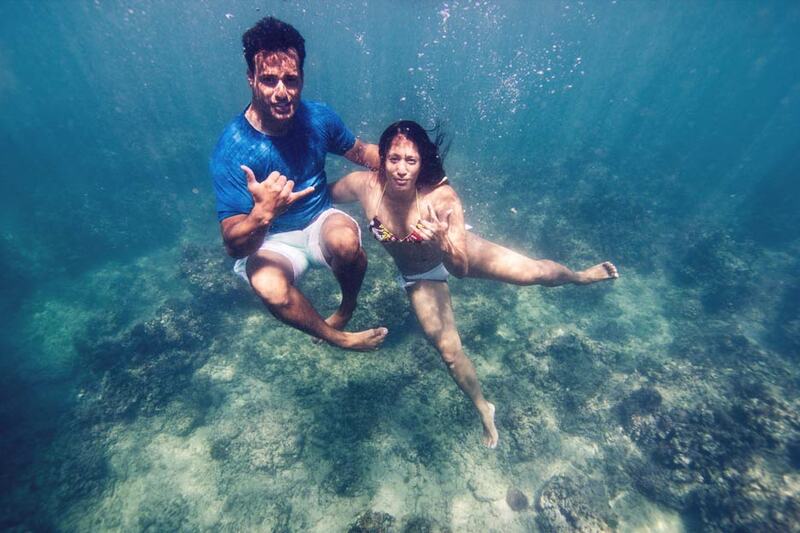 The following Monday, Leiau decided to jump off Laie point in her wedding dress. 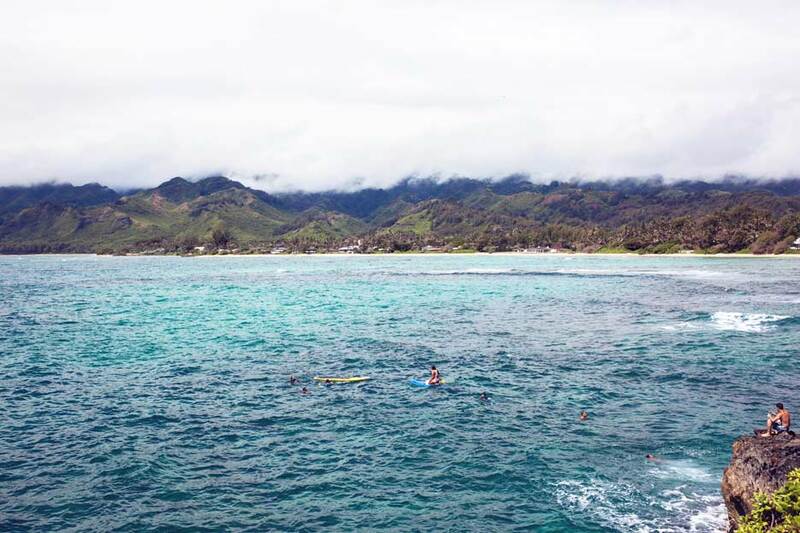 It was the perfect day with light winds and calm seas. 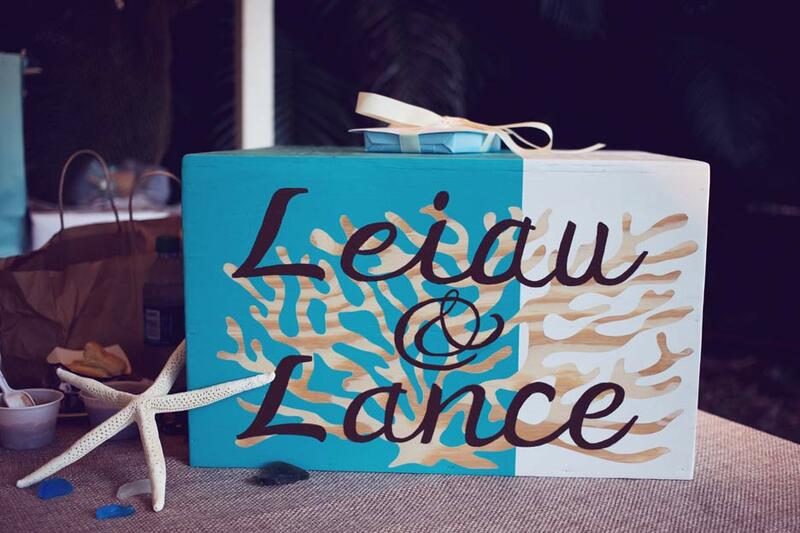 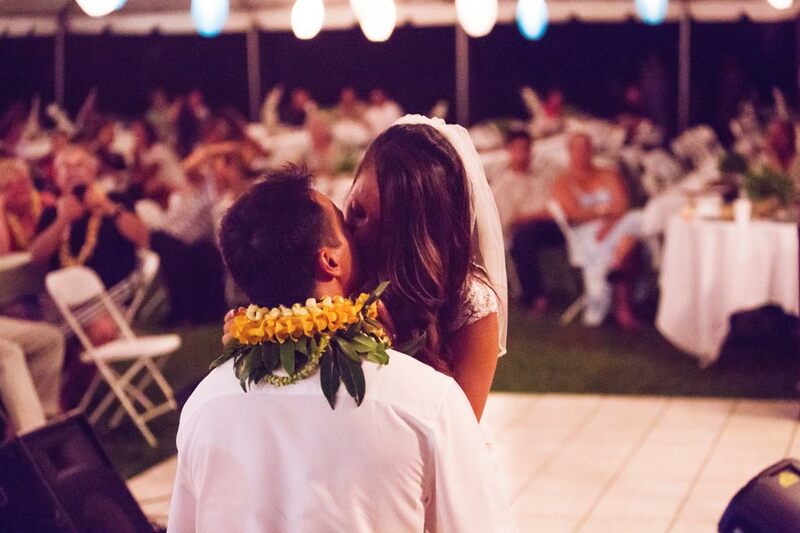 Congratulations Leiau and Lance!